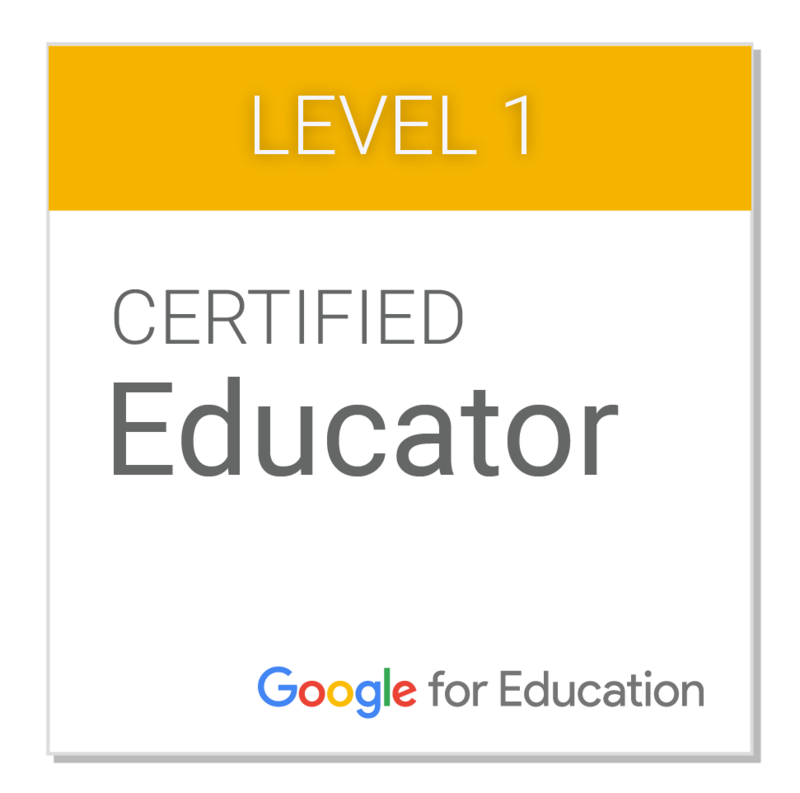 WATCH THE YOUTUBE RECORDING OF MY GOOGLE EDU ON AIR SESSION! HACK YOUR CLASSROOM! Allow the technology to help you be more efficient and effective in your teaching! Let me show you how with Google Add Ons for Docs, Sheets, and Forms! We’ll get Hands On with Add Ons. You can manage assignment workflow and organization, create automatically graded assessments, and quickly provide feedback on student work. We’ll walk through examples and simulations that put these Add Ons to work. They’ll become your classroom life savers for their ease of use and ability to save you time. Scroll down for a list of great add-on ideas! Feel free to share this graphic! Great Add-on Ideas for the Classroom!